The laid back setting reminds me of the Christmas Party that I used to host for five or six years when I was a youth councilor in our community. The only difference was the crowd. In our place, majority of the group consisted of teenagers. 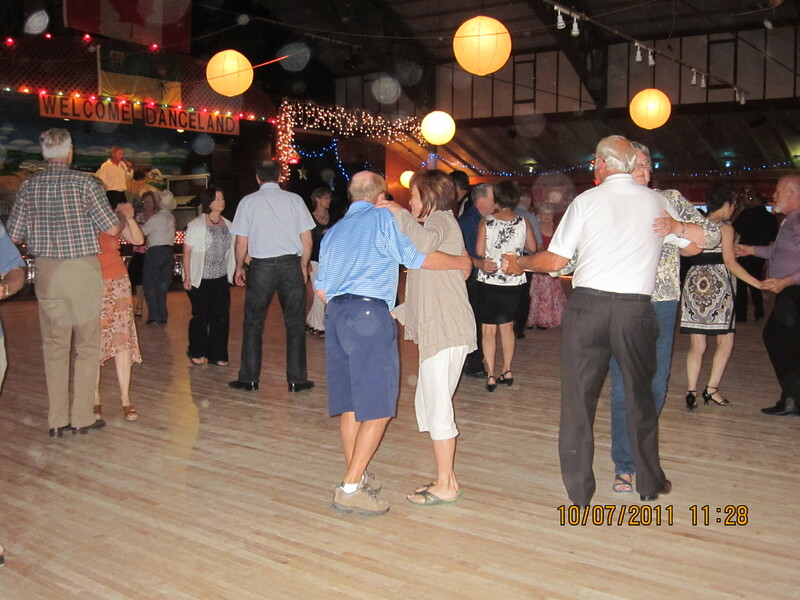 While in Danceland, most of the guests were grannies. I’m old but not that old… I felt out of placed! Nonetheless, I did enjoy listening to the country music and Elvis Presley’s songs. Our companions started dancing as soon as we arrived. Mel and I was contented watching them. After a few moments, an old guy (maybe he’s in his late 80′s) approached our table and asked for Mel to dance with him. It’s a sweet music and Mel politely declined. In order to appease the old guy, Au, Mel’s friend, volunteered to dance with him on behalf of Mel. I was getting nervous because I can’t seem to see myself dancing sweet music with strangers who were old enough to be my grandfather. 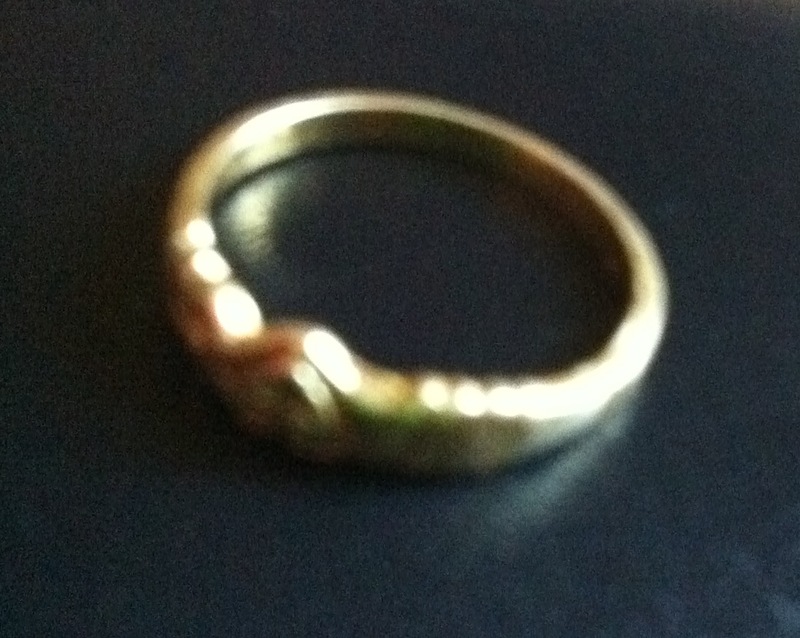 I twisted and shifted the friendship ring that Yayi gave me to make it look like I’m married. Whenever somebody approached our table, to be on the safe side, I always looked at the window (opposite the dance hall) and strategically display my “wedding ring”. Prevention is better than cure, eh? Whatever! My scheme did work. And of course, I was able to dance upbeat songs with my newfound friends. When we were about to return to hotel, something strange happened. We got lost! We reached three dead ends and we returned to Danceland twice before we eventually found the right way. Whew! That’s a spooky way to end the night. Wohoooo!